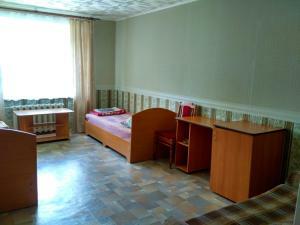 A-HOTEL.com - Luxury and cheap accommodation in Kugesi, Russia. Prices and hotel, apartment booking in Kugesi and surrounding. Hotel Grand provides rooms in Cheboksary. The property is located 2. 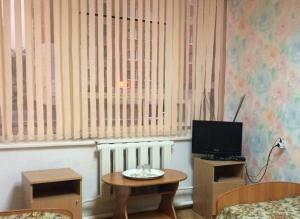 Offering free WiFi, Hotel Avtovas offers accommodation in Cheboksary, 2.6 km from Olympic Stadium. Featuring free Wi-Fi and a free car park, Kvinta Hostel is a 5-minute drive from Cheboksary Drama Theatre. With a shared kitchen, this property is only 5 km from Chuvash National Museum. 2.9 km from Olympic Stadium, Hotel U Vokzala is situated in Cheboksary and features rooms with free WiFi. Featuring free WiFi, Inn Uyutnaya offers rooms in Cheboksary, 1.8 km from Olympic Stadium. Добро пожаловать is located in Cheboksary and features a shared lounge. The property is set 1. Hostel Harbin is situated in Cheboksary, 3.3 km from Olympic Stadium.